Another small Birmingham company that used others engines to build its bikes. 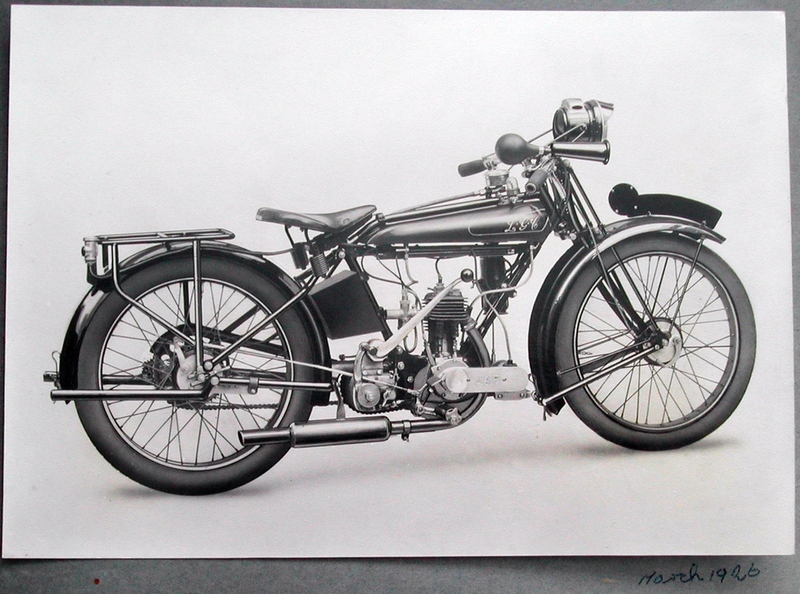 For 1930 there was only one model with a 247cc Villiers engine and this was listed as the TS/1. 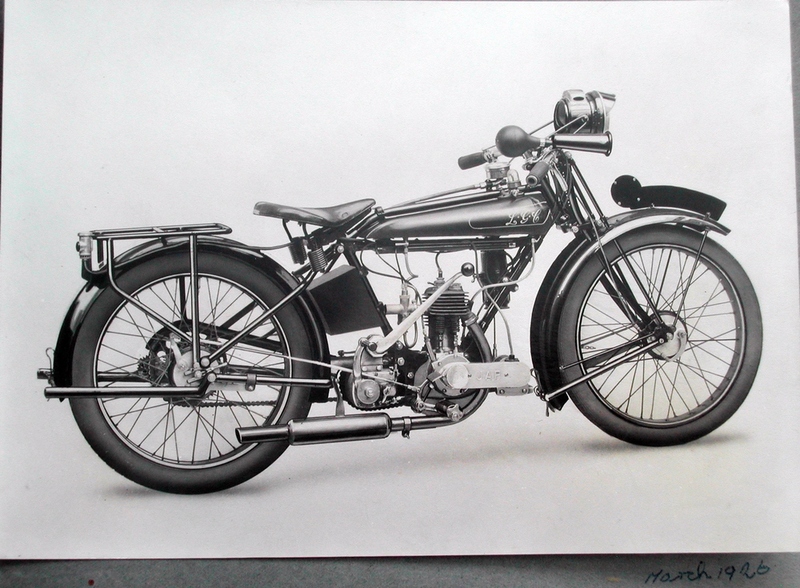 The other three had JAP engines and were the 300cc sv S1, the 346cc ohv single-port 0/1 and the twin-port version of the same which was the 0/2. All except the last discontinued into 1931 but that was their last year. 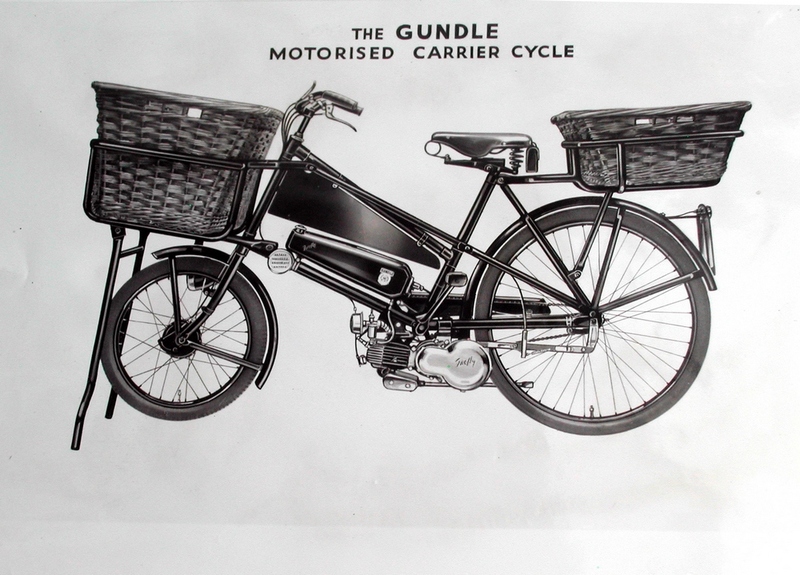 Len Gundle, the owner, went back to making butchers' cycles and ice-cream trikes. LGC Handymotor Mark 11 1950 197cc Villiers two stroke engine. 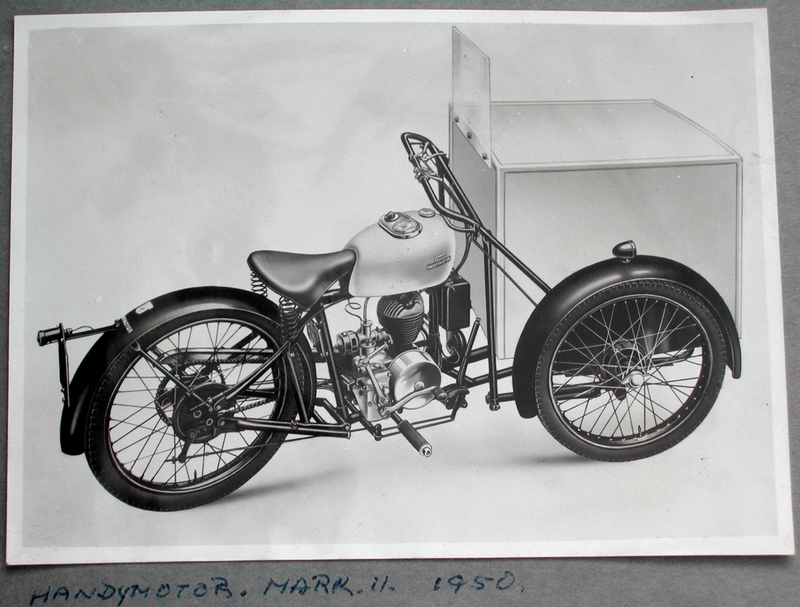 This is the first LGC machine built by Leonard Gundle. The photograph is inscribed on the rear by LG. "The first of the clan, with love to my parents. Leonard, March 1926." 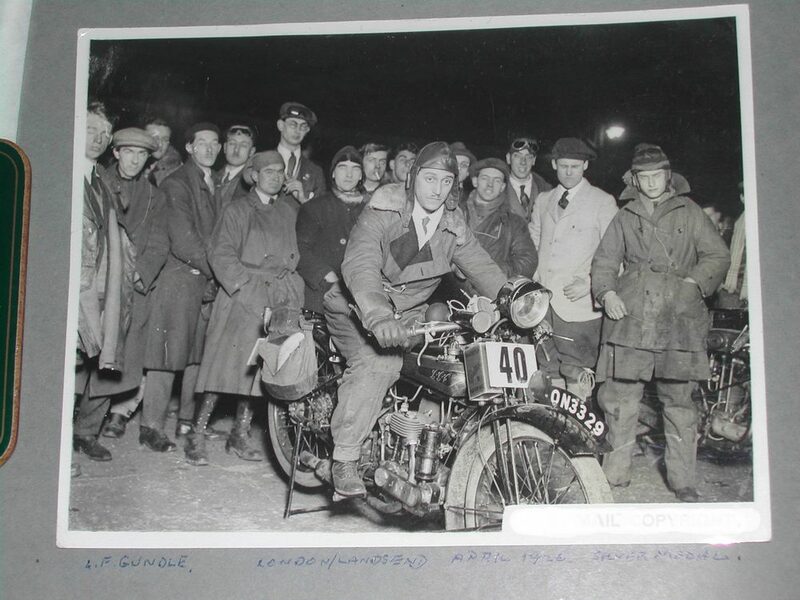 Picture of Leonard Gundle on his own machine during the Lands End Trial in April 1926. Bartlett, Bethel and Watkins also competed on Gundle MCs. LG got a Silver Medal, presumably for second place. Believed that production started later in 1926 but he (and others) competed in several events to publicise his machines before launch.